A big and great change with Weekly Shonen Jump Alpha from 2013!! January 2013 is the new year for comic fans. 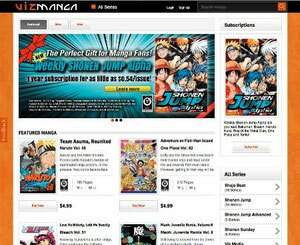 Weekly Shonen Jump Alpha will release its English online version at the same time as the paper version in Japan. 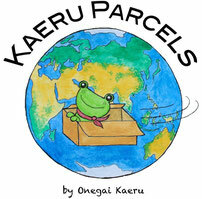 It has been that English web version is released only 2 weeks after the Japanese paper version. This great initiative starts on 21st of January, 2013 edition. The titles to be released with service are ONE PIECE, BLEACH, Cross Manage, Nisekoi: False Love, Toriko and Naruto! And Rurouni Kenshin: Meiji Swordsman Romantic Story, Blue Exorcist and Yu-Gi-Oh!ZEXAL will also be released a bit later. Do you want to know the best 10 comics in Japan? Then, click here!